Joyce, Patty and Frank are all happily spending their twilight years residing in a humdrum retirement home in East Grinstead - until developers threaten to buy the house and force the residents to leave. One cunning plan and an attempted diamond heist later, what will become of Joyce and her friends? 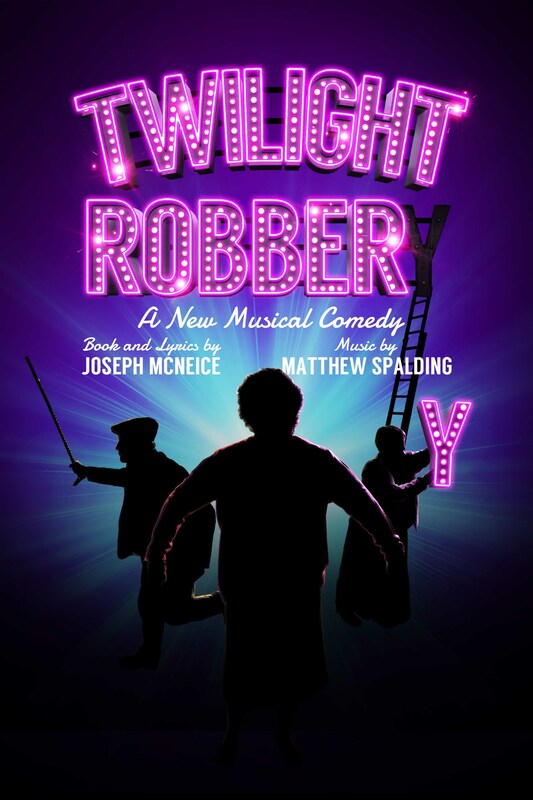 From vibrant new company, Blue Sky Musicals, produced in association with Scaena Theatre Company, comes a brand new musical comedy by young songwriting duo Matthew Spalding (Music) and Joseph McNeice (Book and Lyrics). With catchy songs, lots of surprises and a hilarious script, you’re going to want to grab your tickets now for this absolute GEM of a show!